The Redimark TC12 Thermal Inkjet (TIJ) coder is a very efficient small character coder. When I use the term efficient, I am referring to how every drop that jets out is delivered to the target substrate, how the ink drops are not oversized, and the printed code can be scaled to the right size. It’s important to note that with TIJ, there is no solvent consumable required during operation or cleaning the inkjet coder. Comparison of CIJ ink drop versus TIJ ink drops. The ink drop that is propelled from the TIJ print head ink cartridge is roughly half the diameter of a human hair. What makes this smaller drop more effective and economical is that a printed code can be scaled up to the right vertical size by activating more nozzles as needed [out of the print head ink cartridge]. The same cannot be said about Continuous Inkjet coders (CIJ) that jet larger ink drops. 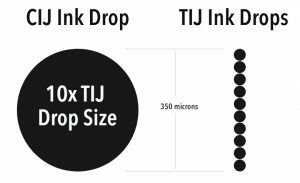 The CIJ ink drop is roughly ten times the diameter of a TIJ ink droplet. With CIJ, you cannot reduce the ink drop size to scale the printed code height down. The native drop size of a CIJ inkjet coder is the bare minimum size you have to work with. This small explanation above of TIJ versus CIJ was intended to help explain why the TIJ print head ink cartridge is so small, yet it is capable to deliver an enormous quantity of printed codes. Redimark TC12 (XL) ink cartridge – Available as a 2-Pack or 5-Pack option. The Extra Large (XL) capacity ink cartridge is available in a 2-pack or a 5-pack configuration. Each ink cartridge contains 45ml of ink and there are three ink types to choose from; T401K for porous only substrates, T602K for 3 to 8 second dry time on plastics, films, coated labels or paperboard material, or T801K for 1 to 2 second dry time on virtually any material substrate. The XL size ink cartridge is perfect for companies that want to inkjet a date code that is 6-characters or more in length, 3/16” (5mm) or taller in height, and where production output is more than 15,000 products per month. 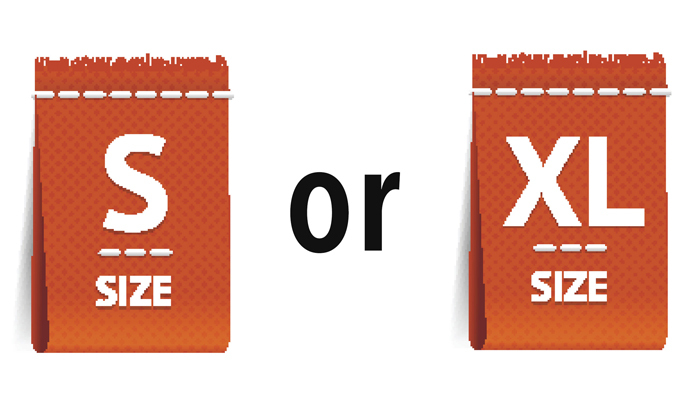 With the XL ink cartridge, you pay less for each milliliter volume of ink versus the SR ink cartridge. It’s a smart buy if your production output meets or exceeds our stated guideline. 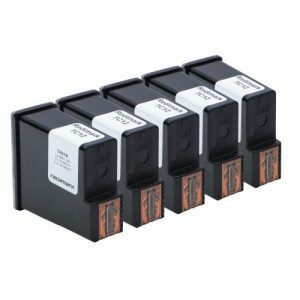 Redimark TC12 (SR) ink cartridge. 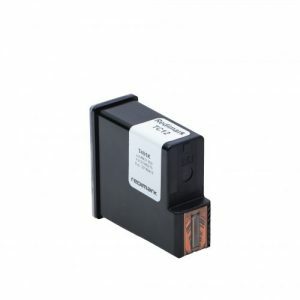 One short run (SR) ink cartridge is included with every purchase of a Redimark TC12 inkjet coder. Whether you need T401K, T602K or T801K ink, you can request the ink type you would like for your free inkjet cartridge. A short run ink cartridge contains 60% volume of the Extra Large (XL) capacity ink cartridge. The SR size ink cartridge is perfect for companies that want to inkjet a date code that is 10-characters or less, 3/16” (5mm) in height, and where production output is less than 10,000 products per month. 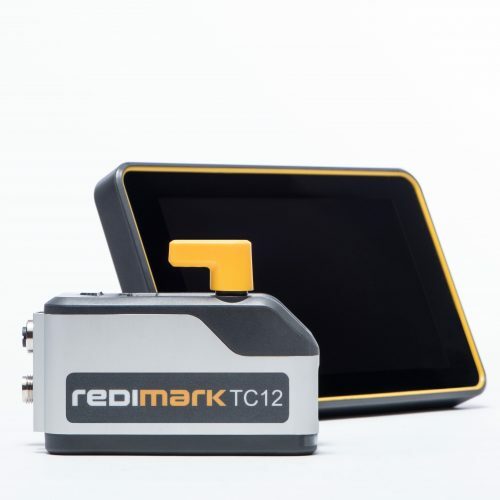 The Redimark TC12 will estimate print counts remaining to help you gauge ink usage. your entered date code. You may choose to start with just the SR ink cartridge until you gauge your ink usage and then determine what ink package configuration makes the best sense. This will help you avoid buying more ink than what you really need. Redimark has an ink for virtually all common packaging materials. If you are not sure what ink to use, simply try our Product Advisor at Redimark.com. Our Product Advisor will ask a few questions and guide you to the recommended ink type in a matter of minutes. Redimark has re-invented inkjet coding to make your user experience simple and efficient. To learn more, visit Redimark.com.